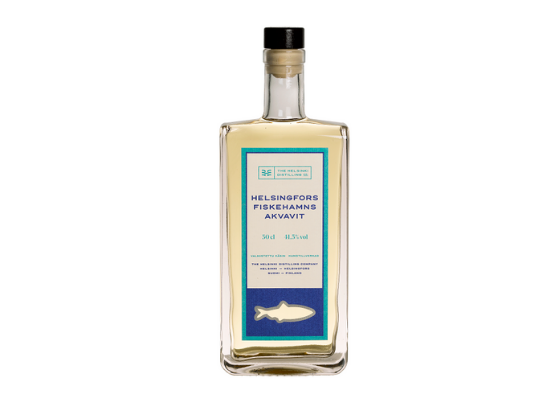 The Helsinki Distilling Company became operational in 2014 as the first distillery in Helsinki for over a century. The company distills premium gin, whiskey, liqueur, aquavit and other spirits from the best local ingredients. These fine spirits are produced by Master Distiller Mikko Mykkänen, along with Kai Kilpinen and Séamus Holohan. The distillery is located in Teurastamo, the former abattoir and now the food culture heart of Helsinki. The two-storied historic building’s ground floor houses the distillery where premium gin, whiskey and other spirits from the best local ingredients are hand-crafted.